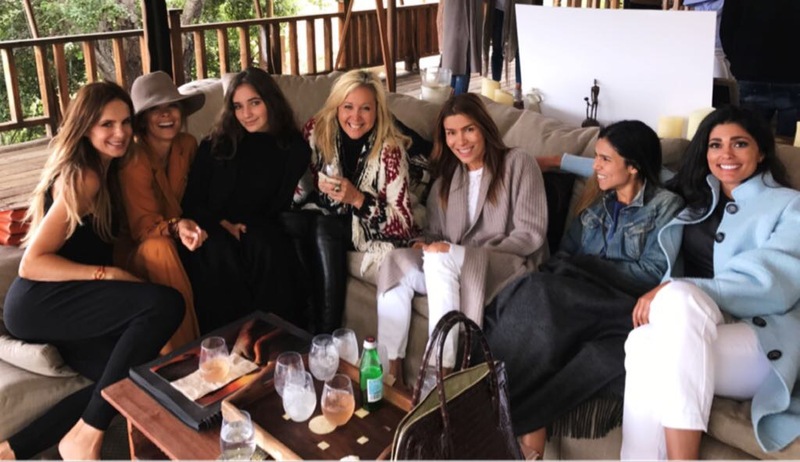 March to the Top x NAKED Voyage Partnership Launch! 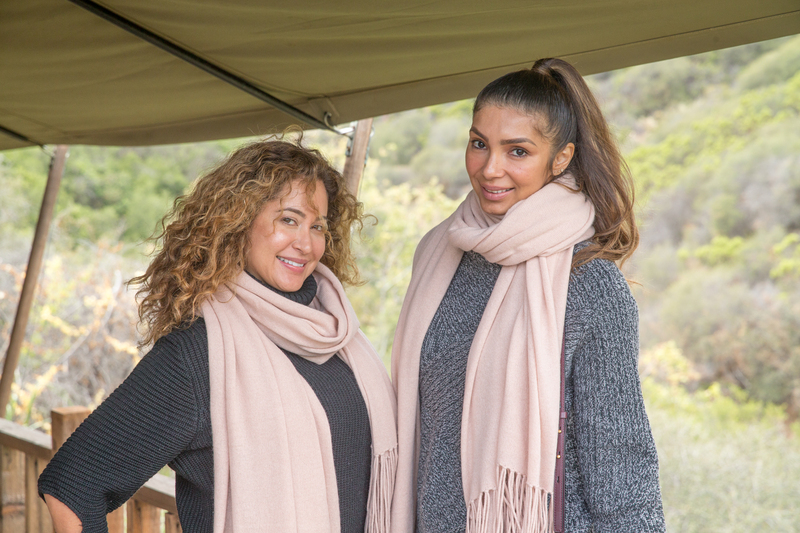 March to the Top has partnered with Naked Cashmere and Erica Pelosini to raise funds and awareness for our projects in Kenya. 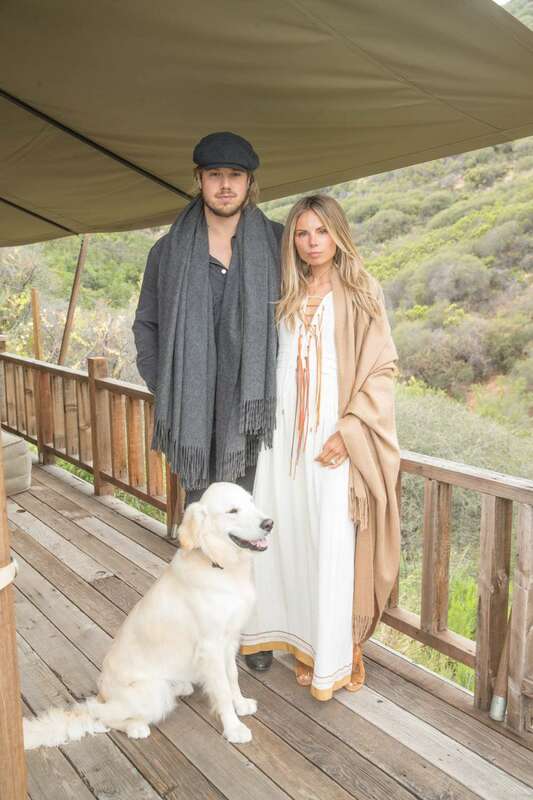 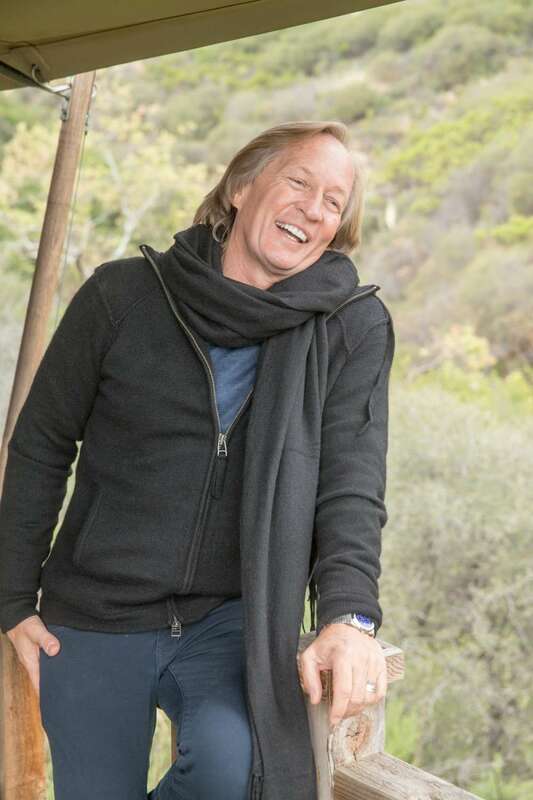 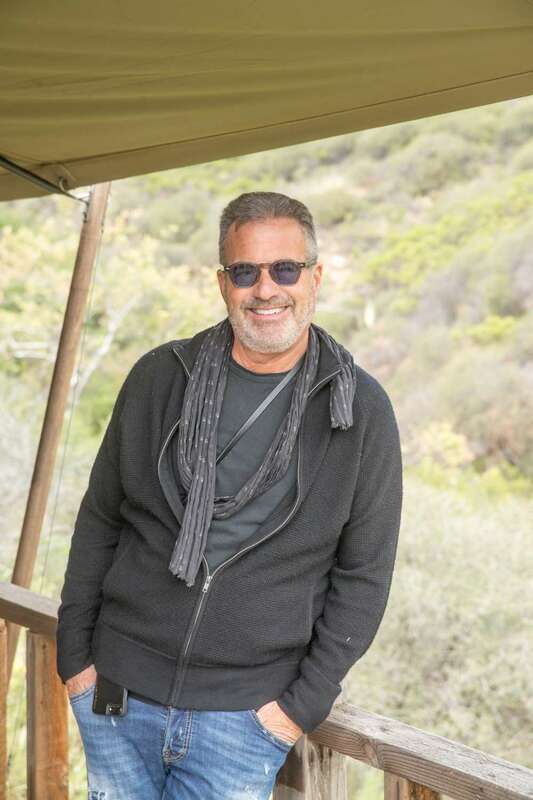 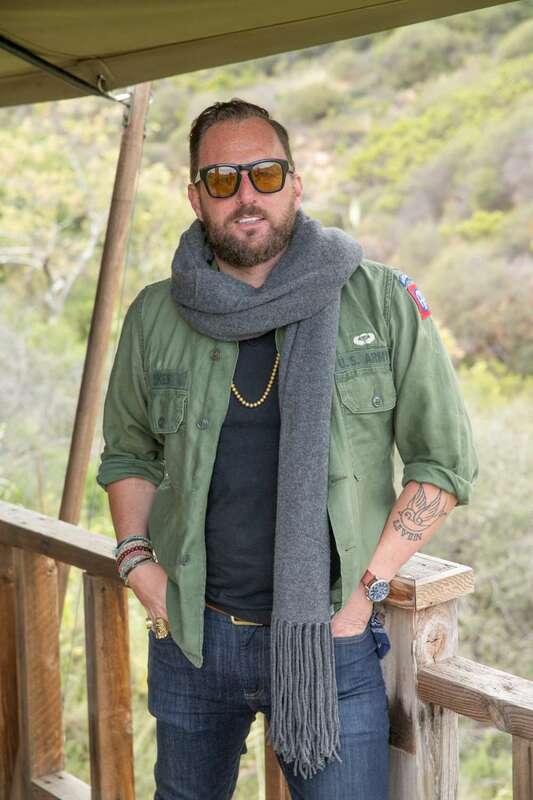 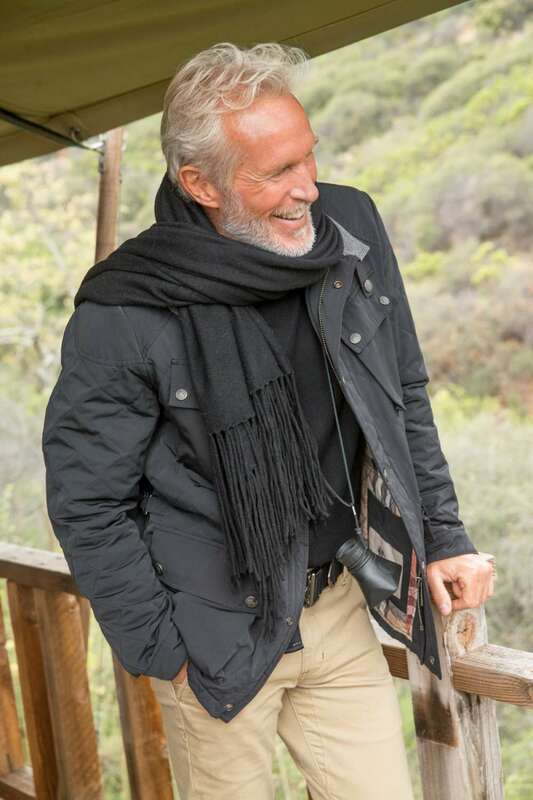 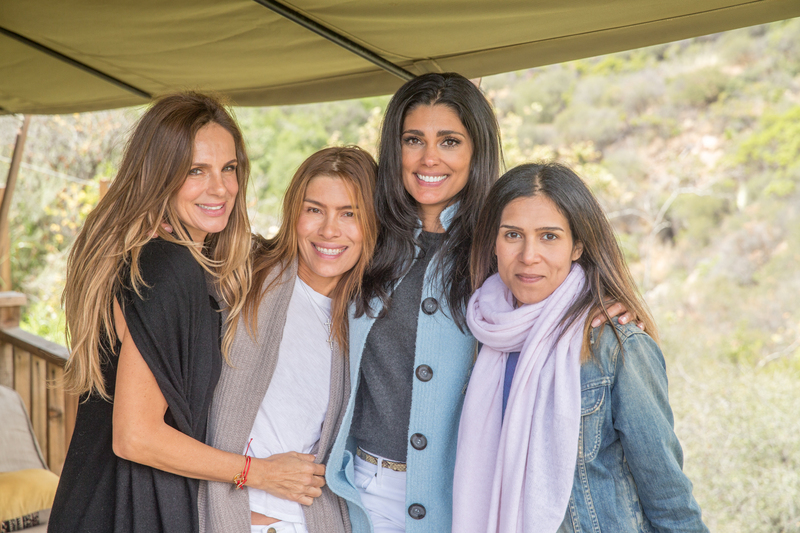 Inspired by a love for travel and compassion for others, the partnership kicked off with an event in Malibu on May 6th. 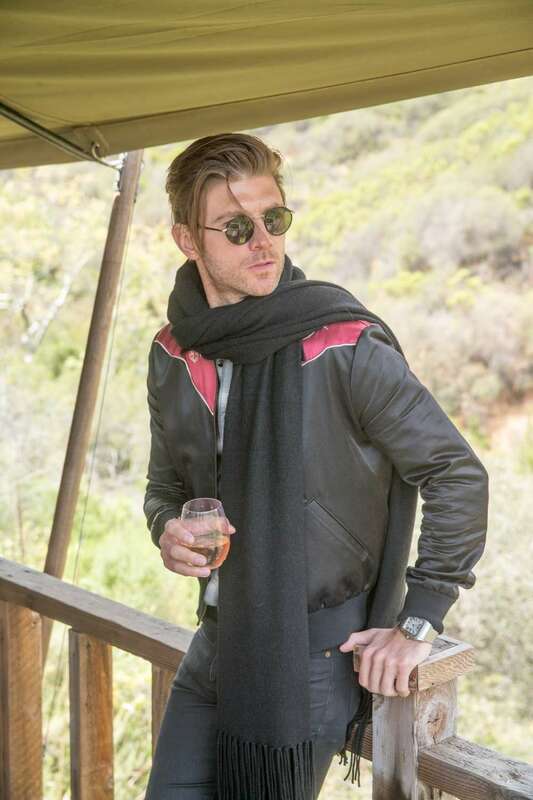 Attendees purchased the Georgia scarf, a signature item of the Voyage collection, with 100% of the proceeds being donated to March to the Top. 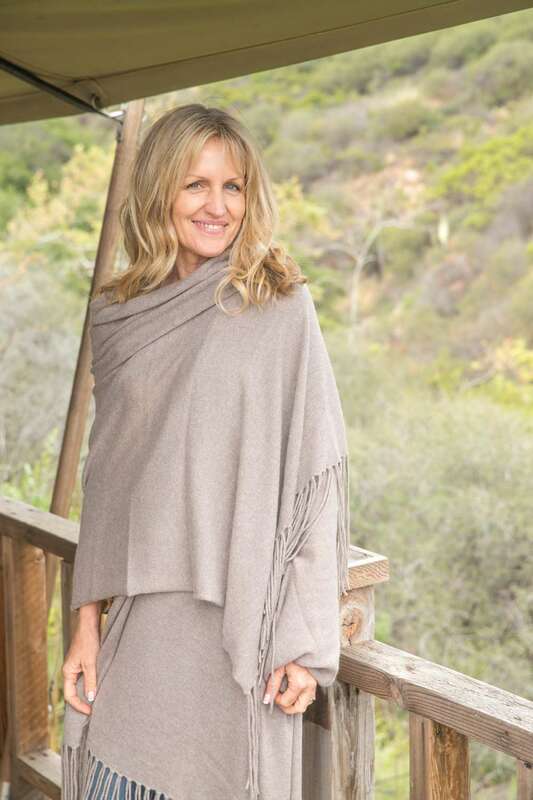 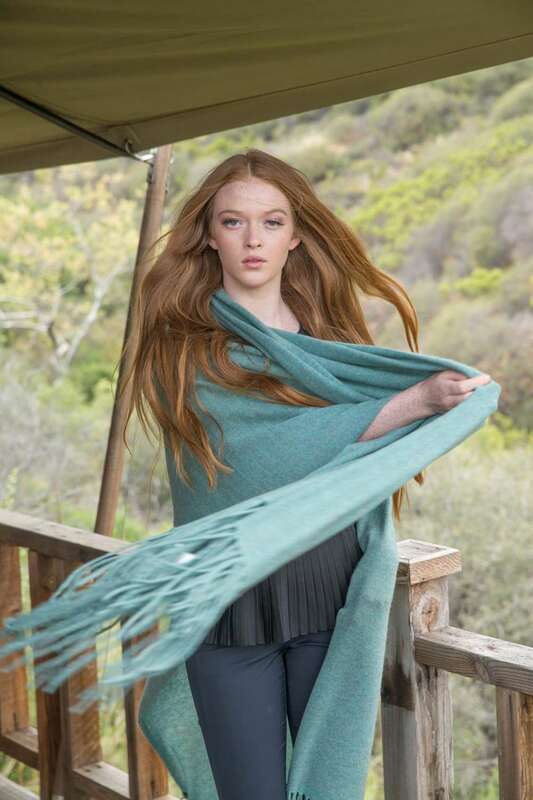 Now until Labor Day, 15% of the proceeds from any piece of the NAKED Voyage collection purchased at nakedcashmere.com will be donated to March to the Top. 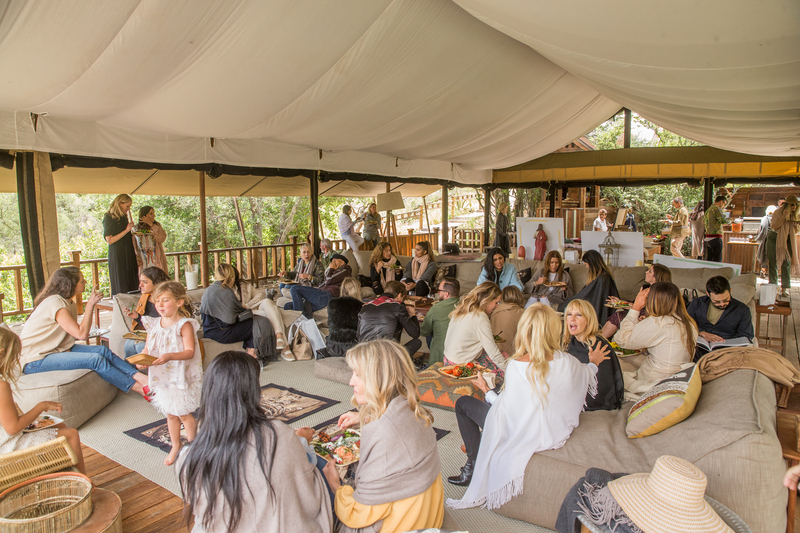 Check out a photo gallery of the event here!